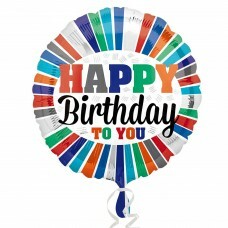 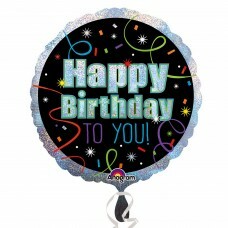 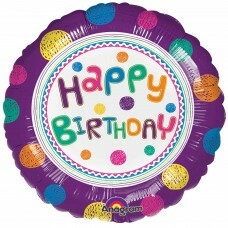 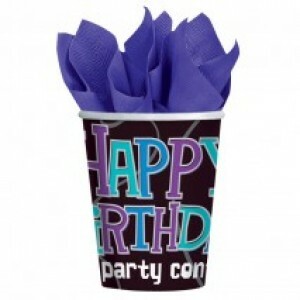 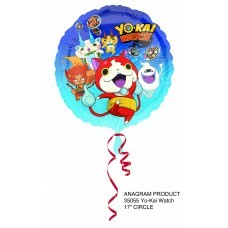 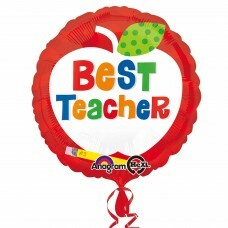 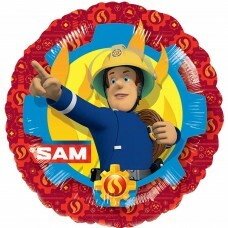 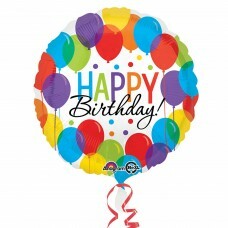 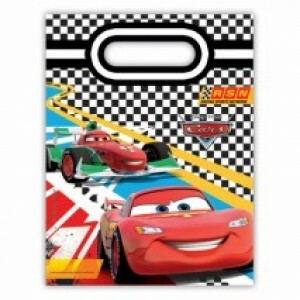 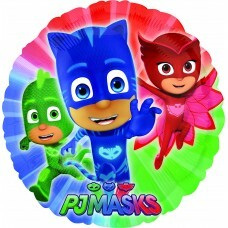 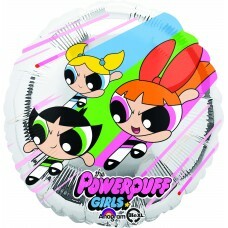 Balloons Bash Happy Birthday Standard Foil Balloon..
Best Teacher Apple Standard Foil Balloon S40 - 5PC.. 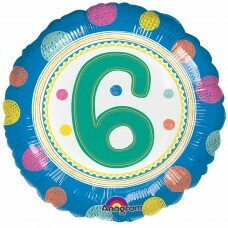 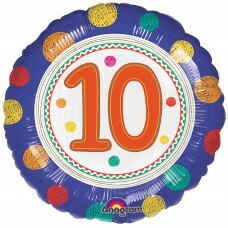 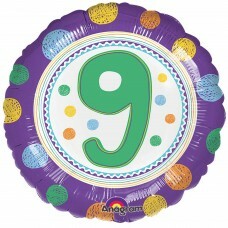 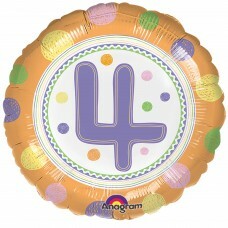 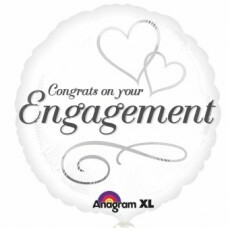 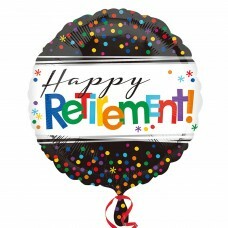 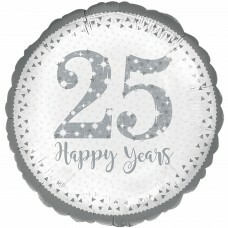 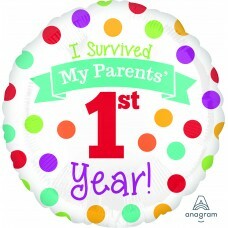 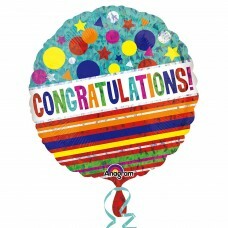 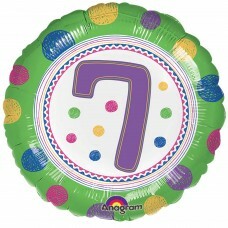 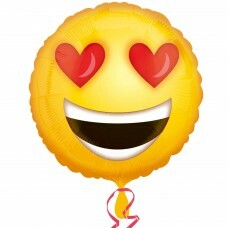 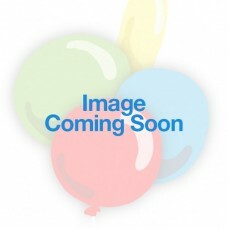 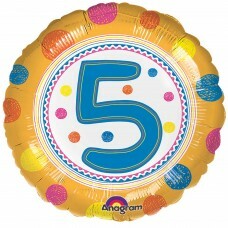 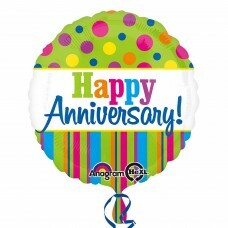 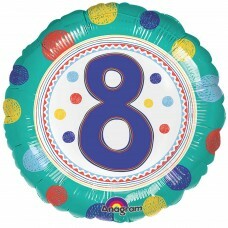 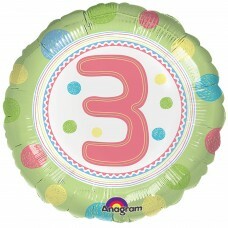 Bright Anniversary Standard Foil Balloon S40 - 5PC.. 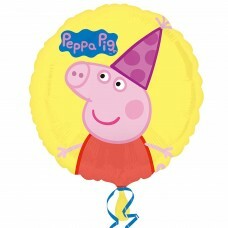 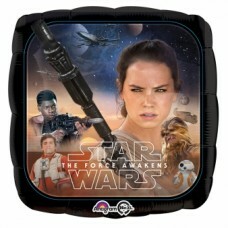 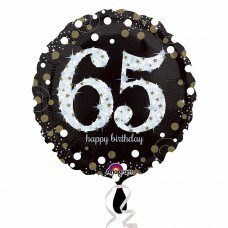 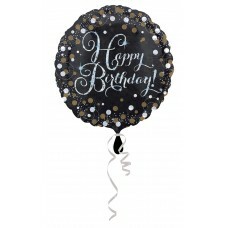 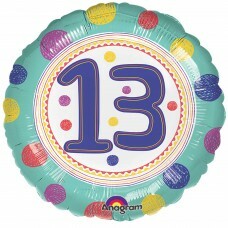 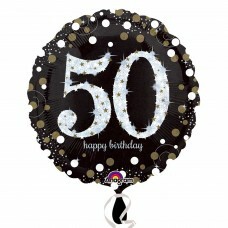 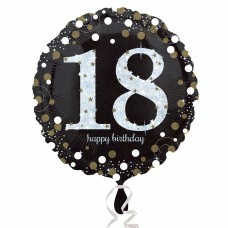 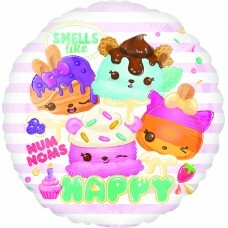 Brilliant Happy Birthday Standard Foil Balloons S4..
Congratulations Sparkle Standard Holographic Foil .. 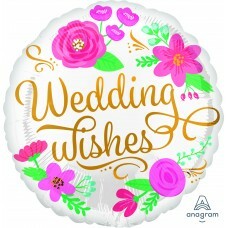 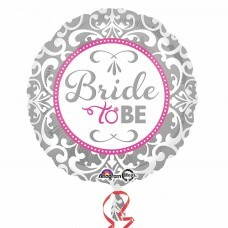 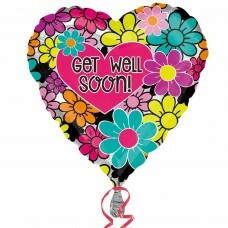 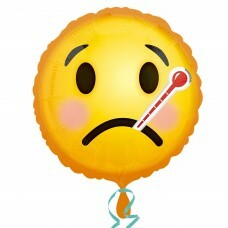 Elegant Bride To Be Standard Foil Balloons S40 - 5..
Smiley Get Well Soon Standard Foil Balloon S40 - 5..
Feel Better Soon! 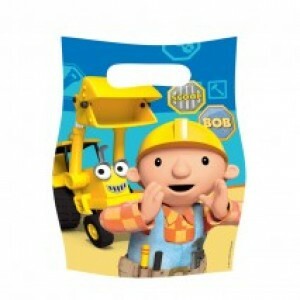 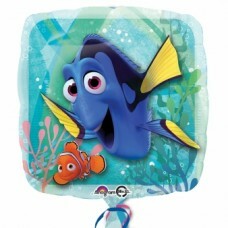 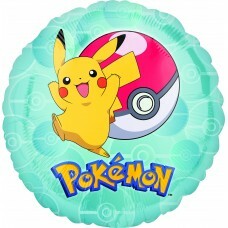 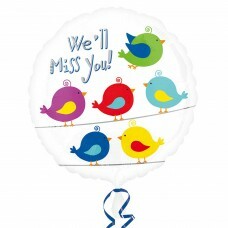 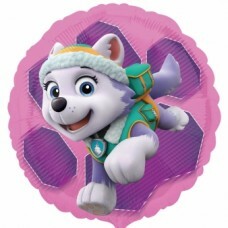 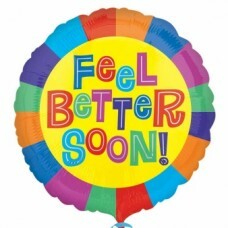 Standard Foil Balloons - S40 5 P..
Finding Dory Standard HX Balloons S60 - 5PC..
Floral Get Well Soon Standard Foil Balloons S40 - .. 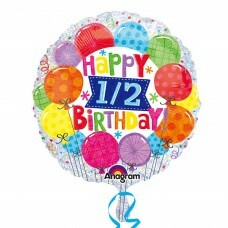 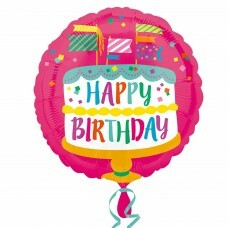 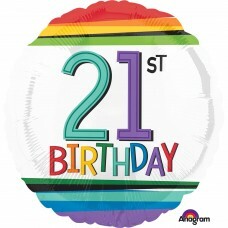 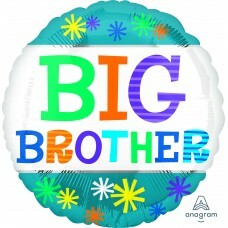 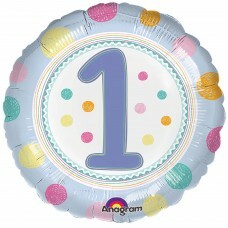 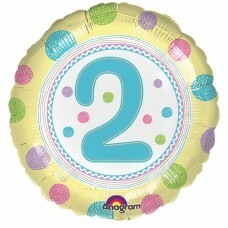 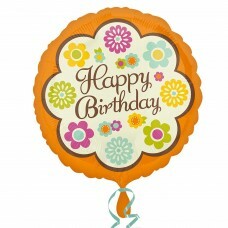 Happy 1/2 Birthday Standard Holographic Balloon S4..
Retro Flowers Happy Birthday Standard Foil Balloon..
Stripes Happy Birthday Standard Foil Balloons S40 .. 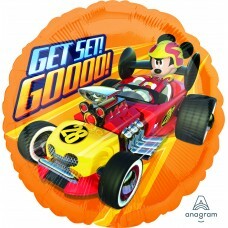 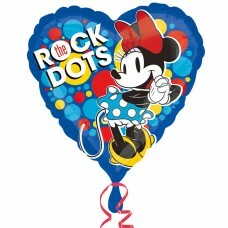 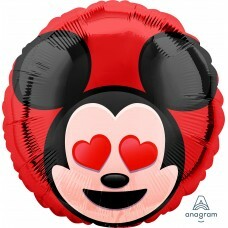 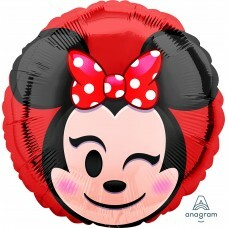 Happy Birthday Fancy Flags Cake Standard Foil Ball..
Smiley Love Standard Foil Balloon S40 - 5PC..
SD-C:Mickey Roadster Get Set G..
Minnie Rocks The Dots Standard HX S60 - 5PC..
Miss You Cloud Standard Foil Balloon S40 - 5PC..
Officially Retired Standard Foil Balloon S40 - 5PC.. 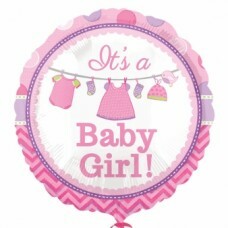 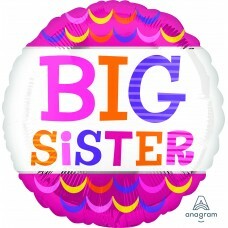 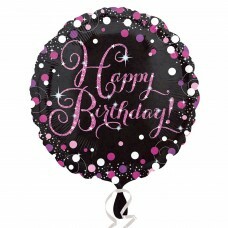 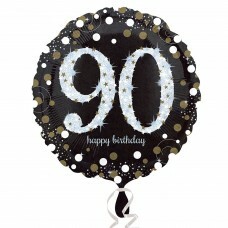 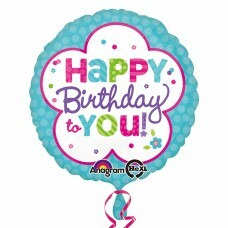 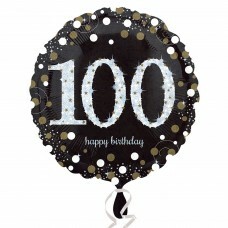 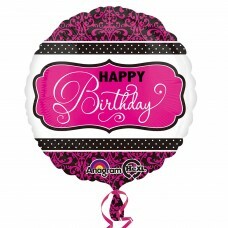 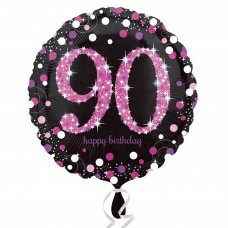 Pink & Teal Happy Birthday Standard Foil Balloons ..
Black & Pink 100th Birthday Standard Foil Balloons.. 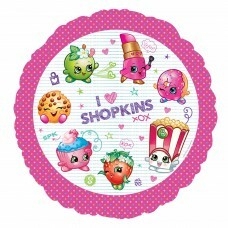 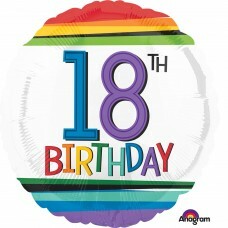 Pink Celebration 18th Standard Foil Prismatic Ball.. Pink Celebration 21st Standard Foil Prismatic Ball.. 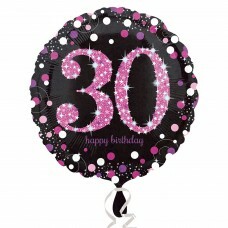 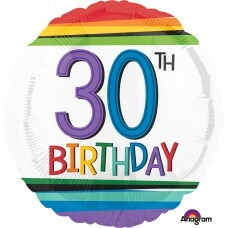 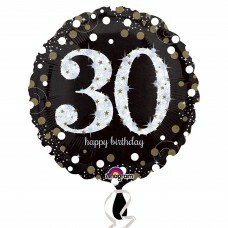 Pink Celebration 30th Standard Foil Prismatic Ball.. 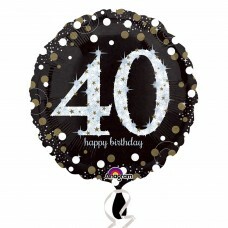 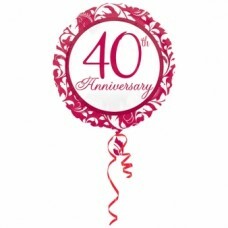 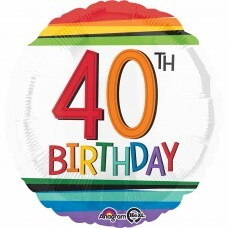 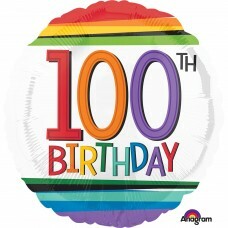 Pink Celebration 40th Standard Foil Prismatic Ball.. 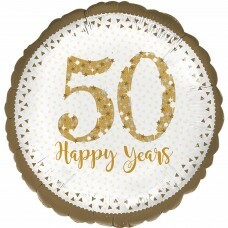 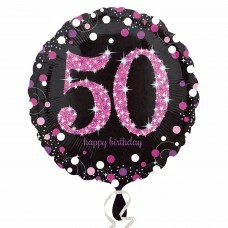 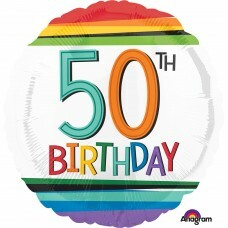 Pink Celebration 50th Standard Foil Prismatic Ball.. 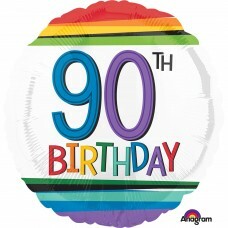 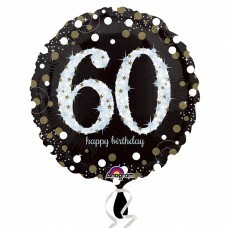 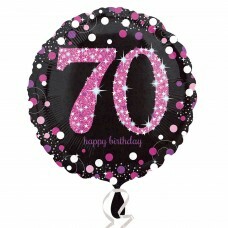 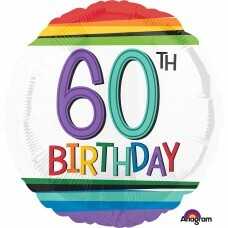 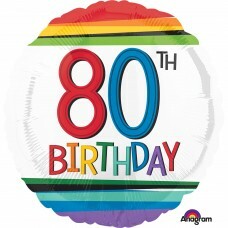 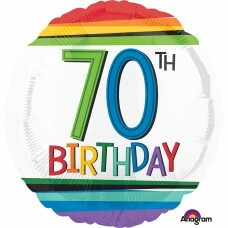 Pink Celebration 60th Standard Foil Prismatic Ball..
Black & Pink 70th Birthday Standard Foil Balloons ..
Black & Pink 80th Birthday Standard Foil Balloons ..
Black & Pink 90th Birthday Standard Foil Balloons .. 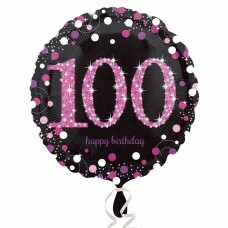 Pink Celebration Prismatic Standard Foil Balloon S..
Ruby Elegant Scroll 40th Foil Standard Balloons - ..
Black & Gold 100th Birthday Standard Foil Balloons..
Black & Gold 18th Birthday Standard Foil Balloons ..
Black & Gold 21st Birthday Standard Foil Balloons ..
Black & Gold 30th Birthday Standard Foil Balloons ..
Black & Gold 40th Birthday Standard Foil Balloons ..
Black & Gold 50th Birthday Standard Foil Balloons ..
Black & Gold 60th Birthday Standard Foil Balloons ..
Black & Gold 65th Birthday Standard Foil Balloons ..
Black & Gold 70th Birthday Standard Foil Balloons ..
Black & Gold 80th Birthday Standard Foil Balloons ..
Black & Gold 90th Birthday Standard Foil Balloons ..
Black & Gold Happy Birthday Standard Foil Balloons..
Star Wars The Force Awakens Standard Foil Balloons..
SD-C:Welcome Baby Bright & Bold.. 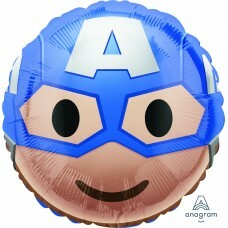 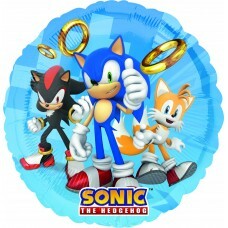 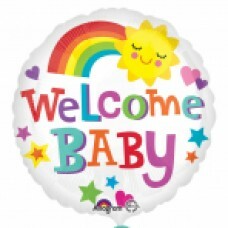 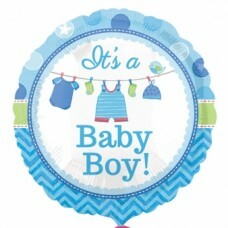 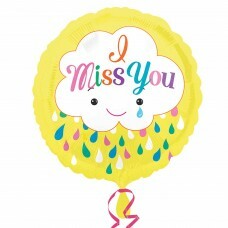 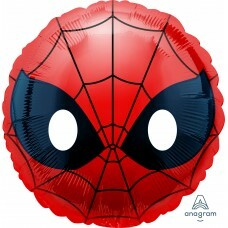 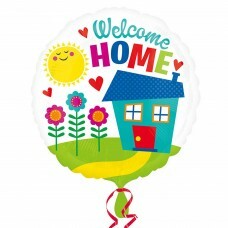 Welcome Home Standard Foil Balloon S40 - 5PC..
SD-C:You Are Special Fun Type..